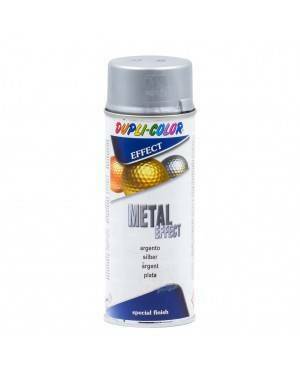 Metallic spray paint is a fast drying special effect pigments. It can be applied on all surfaces, for example metal, wood, stone, glass, ceramic paper, cardboard and hard plastic that can be painted after pretreatment with plastic primer. 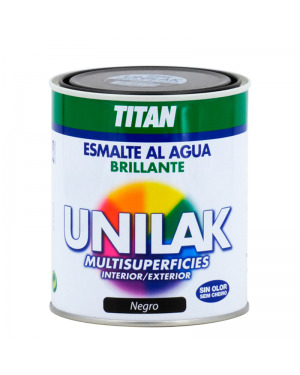 Suitable for interior and exterior painting. 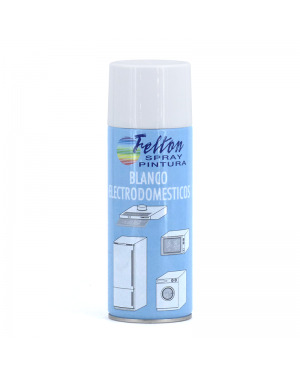 White household appliance spray especially indicated for the repair of scratches and similar damages. On rusted surfaces, first apply Felton's synthetic primer or the Felton oxide converter. Do not apply inside appliances. High quality synthetic enamel spray for indoor and outdoor use. Fast drying, long duration and easy application. It can be applied on wood, metal, cardboard, etc. 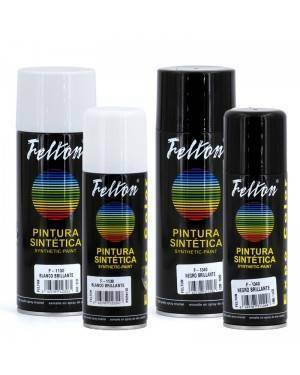 High quality synthetic enamel spray with satin finish for indoor and outdoor use. Fast drying, long duration and easy application. It can be applied on wood, metal, cardboard, etc. 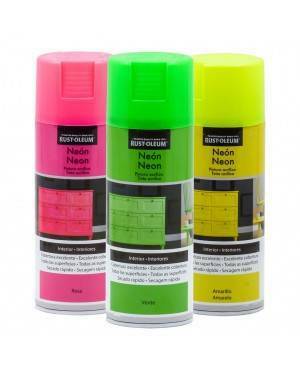 High quality synthetic enamel spray with glossy finish for indoor and outdoor use. Fast drying, long duration and easy application. It can be applied on wood, metal, cardboard, etc. Alkyd synthetic glossy, hard and elastic enamel. Excellent resistance to the exterior, grease, washing, etc. White very resistant to yellowing and intermixable colors. 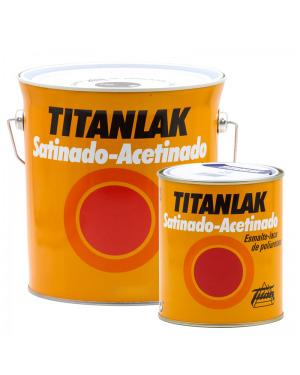 Recommended in alcidic systems on steel, wood or work. Alkyd synthetic matte, hard and elastic enamel. Excellent resistance to the exterior, grease, washing, etc. White very resistant to yellowing and intermixable colors. Recommended in alcidic systems on steel, wood or work. Enamel-painting high quality water and gold finish / bright silver effect for indoor and outdoor use. 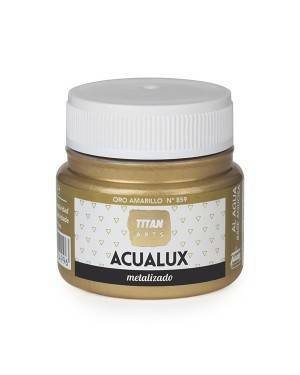 It has a high resistance to weathering, coverage, flexibility, strength and performance, with easy application and offering a gold finish / silver luxury high resistance to aging. 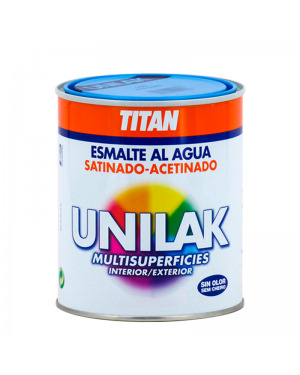 Synthetic enamel spray fast drying and high hardness for decorative and industrial use of matte finish. Available in almost all RAL colors (including metallic). 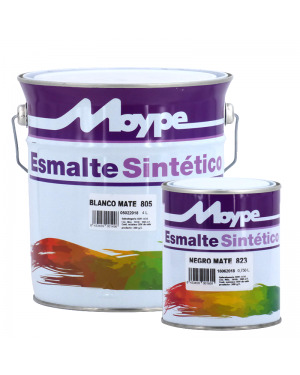 Synthetic enamel spray fast drying and high hardness for decorative and industrial use of satin finish. Available in almost all RAL colors (including metallic). Synthetic enamel spray fast drying and high hardness for decorative and industrial use high-gloss finish. Available in almost all RAL colors (including metallic). 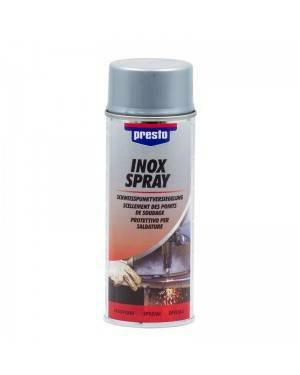 Inox Spray is an excellent anticorrosive quickly and simultaneously a surface coating. Sella points and welding seams. It can also be applied as corrosion protection between body panels. It can be repainted with all common paint systems on the market, for example acrylic paints, synthetic resins, epoxy, nitro combi. An elegant metallic paint. 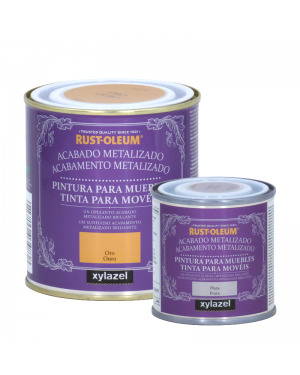 It can be used as a primer under the Rust-Oleum Chalky Finish Paint Furniture Xylazel, with a light layer beneath showing metallized or as final layer of metallic decorative finish areas. quality acrylic paint light effect for use on most interior surfaces. It noted for its fast drying, high adhesion and covering abrasion resistance and scratch. The spray cap indicates the color and paint finish. 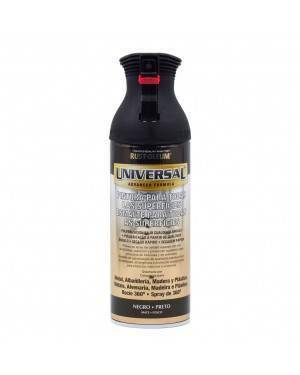 The Rust-Oleum universal spray is a superior quality paint with superior durability, coverage and protection for interior and exterior projects. Fully indicated to paint any type of surfaces such as plastic, wood, metal, concrete, wicker, aluminum, masonry, etc. Its patented diffuser nozzle allows you to paint in any position, sideways or upside down if you wish. Synthetic enamel based on fast drying high solids technology and universal use. Very shiny and elastic, with excellent color stability and brightness, and high resistance to scratching. Very good leveling and edge cover. Weatherproof, fats, washes, etc. 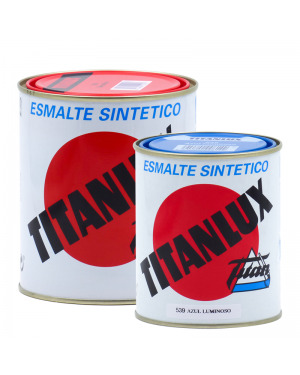 The enamel is a Titanluxsynthetic enamel for multiple applications Both exterior and interior. 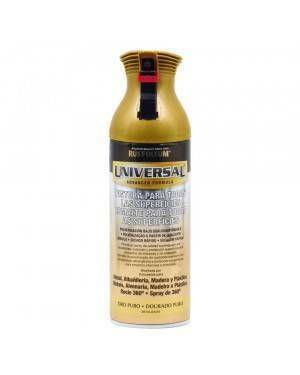 Nail fast to protect and beautify any surface drying: doors, furniture, vehicles, machinery, etc. White color highlights its luminosity and resistance to yellowing. Enamel polyurethane lacquer special for lacquering brush and roller. Satin finish very soft to the touch. It is washable and resistant to scratches and grease stains. The polyurethane coating can be applied to all kinds of wooden and metal surfaces, such as shelves, doors, windows, radiators, baths. In shops, offices, schools, etc. Lacquer that produces a special effect by mimicking the natural wood grain but a smooth, hard, strong and silky finish. 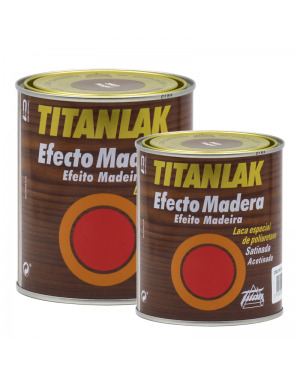 Titanlak lacquer wood effect can be applied to any non-porous surface or glazed doors, frames, cabinets, appliances, wainscoting, windows, etc. Their colors can be mixed to form other colors. Painting water-based acrylic latex. High quality, highly opaque and easy to apply. Intermixable colors. Interior and exterior painting. Suitable for arts and crafts works on wood, canvas, paper, cement, stone, marble, clay, gypsum (plaster), etc. 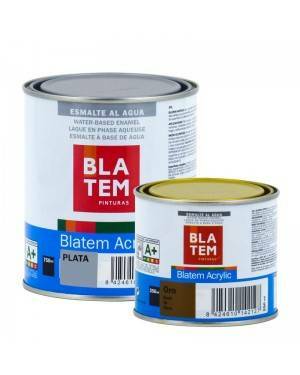 Water satin enamel lacquer, multiadherente, easily applied on all surfaces. For its high adhesion and elasticity, it adapts to all kinds of materials creating a film that protects from humidity and external agents. It has a good hiding power and good resistance to rubbing and washing. With anti-mold preservative. 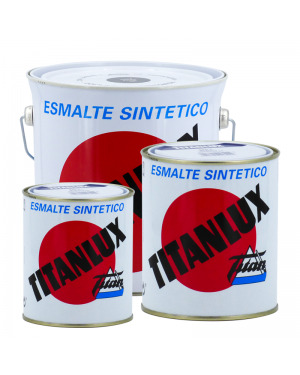 Satin enamel lacquer water, multiadherente, very easy application on all surfaces. For its high adhesion and elasticity, it adapts to all kinds of materials creating a film that protects from moisture and external agents. It has a good hiding power and good resistance to rubbing and washing. With anti - mold preservative. At Pinturas Dami we have been advising our clients for over 20 years in all types of decoration, automotive, industrial, nautical and fine art painting applications. From our online store with more than 7 years of experience we serve painting throughout Europe.